Lost-and-found beats rub glitchy shoulders with the vocals from some scratched-up vinyl of indian raga you never heard of. Banjos on repeat, women wailing, yogis whispering then tapping on tablas, synthetic beats thrumming: It’s like your favourite downbeat DJ-with-attitude messed around in the most exotic record stores you never found. 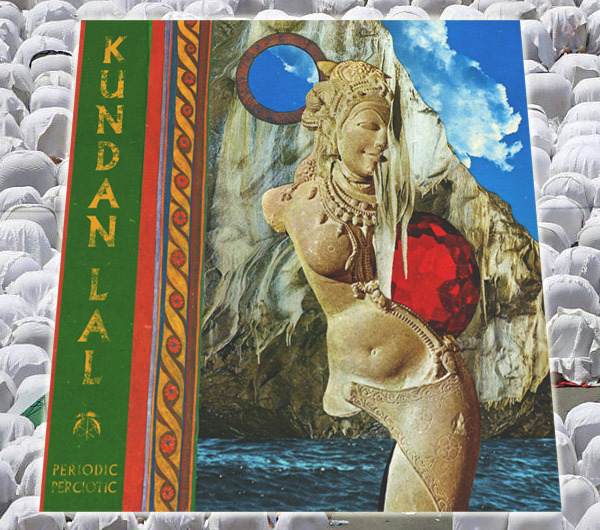 „Periodic Perciotic“, the hypnotic debut album by Kundan Lal is an unholy mess of sampled vibes, loops & field recordings, too many synths to list here and enough percussion to make the most obstinate shoulders sway.